reliable and cost effective , information technology infrastructure. Technology supports your business... who supports your technology? If you are a small business in need of help with your current IT infrastructure, we want to apply for the job! Our goal is to provide professional IT support to companies that don’t have full-time professionals on staff. Whether you have just a few employees or dozens we can cater to your specific and individual needs. We come to your business, no need to fuss with unplugging cables and hauling your computer in. Utilizing the latest in remote support tools we can provide fast and high-quality support over the phone. We employ only the best hardware and solutions. We back up all of our deployments with industry leading support and expertise. Frustrated of fighting fires on your own? Now you don’t have to! Let our knowledable IT experts fight your fires for you. Recognizing a need for personalized small business IT support, 3 Dub IT Services LLC was started in 2005. Since then we have been dedicated to servicing the small business market in the greater Portland, OR area. We believe that small businesses are built on relationships and trust. It is this belief that has helped us build our company and develop many rewarding relationships over the years. We have establish relationships with innovative manufacturers and industry leading service providers in order to provide you with the most dependable, affordable and successful solutions on the market today. WatchGuard provides integrated, multi-function threat management appliances. Their signature red boxes provide enterprise-grade security and reliability for small businesses. Barracuda offers industry-leading backup and disaster recovery security for small and enterprise customers. Lightning fast support and robust appliances are their trademark. Dell has an excellent reputation for for quality, reliable and cost effective workstations and servers. 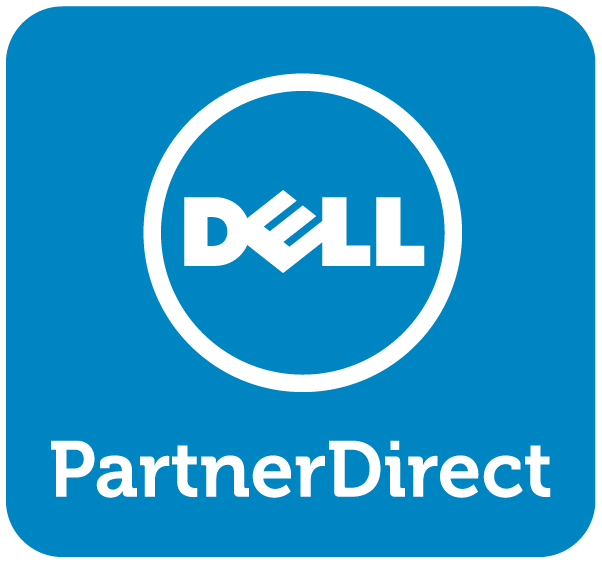 3 Dub is a Dell Premier Partner. 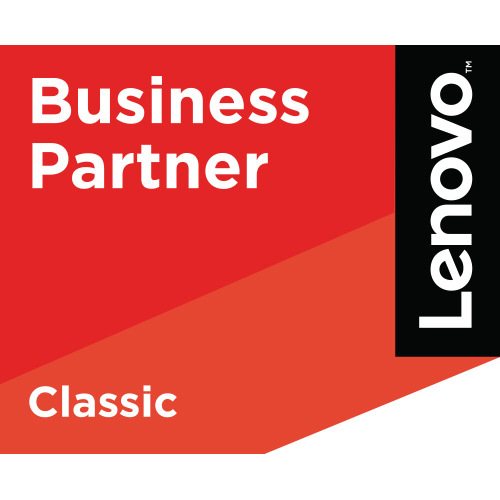 Lenovo provides innovative workstations and mobile computing solutions that help maximize productivity and keep your business running. 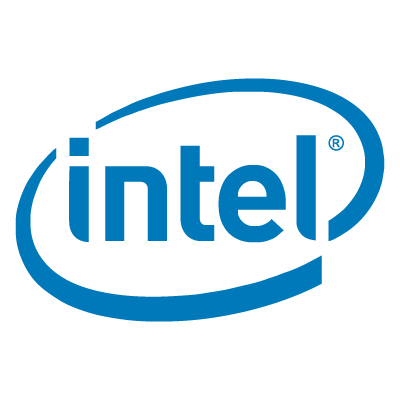 Intel is the undisputed leader in technology innovation. At 3 Dub we exclusively use the latest Intel processors in all of our computing devices. 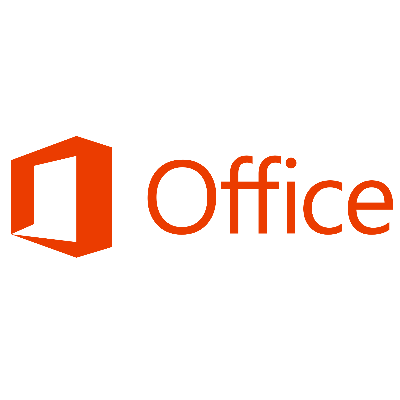 Office 365 from Microsoft has led the industry in productivity suites, email hosting and cloud based file storage. SentinelOne is next generation endpoint security software that defends against every type of attack, at every stage in the threat lifecycle. Lansweeper enables small businesses to monitor, track and inventory all technology components in your organization. Have a small business technology need? Want to get in touch with our team? We’re here to help! Our company was built on focusing on listening to and responding to our customer needs. At 3 Dub, you are guaranteed to have personalized service provided by a specialized team. We are open Monday – Friday from 8:00am to 6:00pm and are closed on most major holidays.